I believe that you must capture the different phases of life because soon they will be gone and all that is left are memories and photographs keep those memories fresh. I remember waiting for the birth of our second child and just how much I wanted to treasure those quiet moments with my daughter before baby came. I was so tired and exhausted from being pregnant and chasing an active toddler but it is fun to think back and remember the sweet moments we did share. She liked to play Beauty shop (or as she said it, "Booty shop"), and that was perfect because I could sit and she played with my hair...it was a win,win! This post really isn't about me but it got me thinking:) This little girl's life is just about to change and she will be a big sister soon...how exciting! 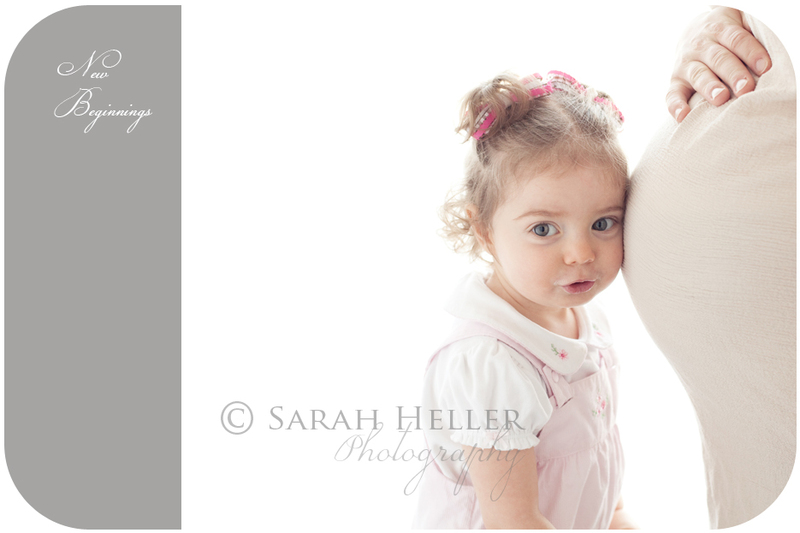 I know she will be such a great big sister, she is so loving and sweet! Hope you enjoy!